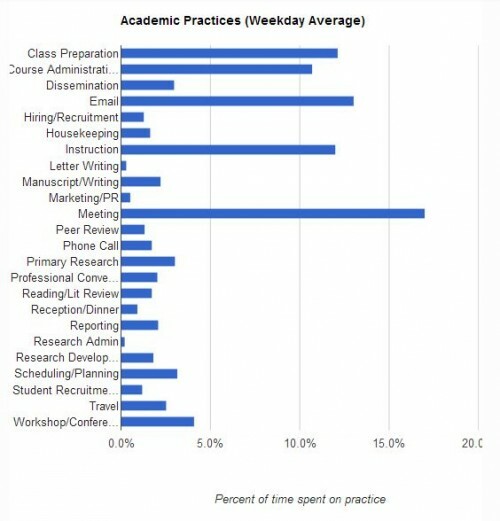 An anthropological study undertaken at Boise State University provides some interesting Data on WHAT PROFESSORS DO ALL DAY? While giving an insight into the actual hours worked, an interesting break down of how its it allocated, the key finding for me was the extraordinary amount of time spent in meetings (See graph below). While meetings are a crucial aspect of any effective group enterprise, they are so often inefficient. But they don’t need to be, and can be significantly improved, as I have discussed earlier. Avant-garde composer John Cage started out as a disciple of Arnold Schoenberg. He greatly looked up to the exiled Austrian as a model of how a true artist ought to live. Cage, in turn, inspired generations of artists and composers both through his work – which incorporated elements of chance into his music – and through his teaching. 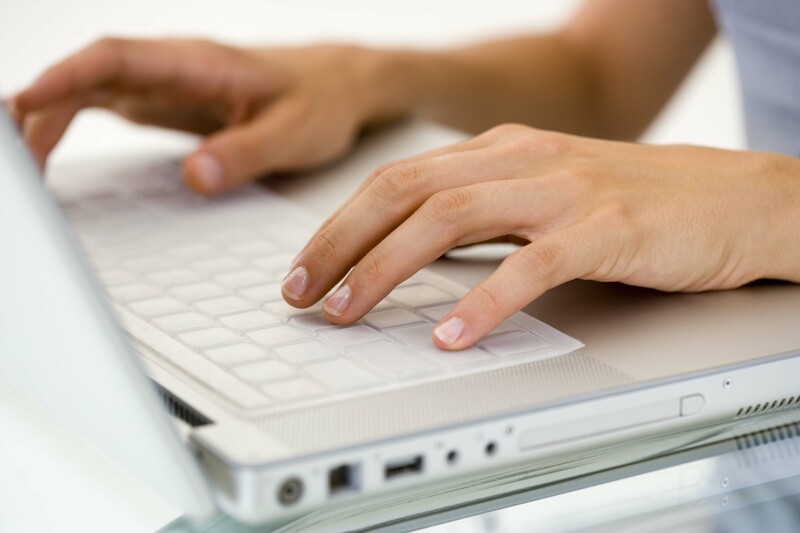 Some tips on how to improve your writing. Start a shut up and write group. In this magnificent presentation, Art Historian Jennifer L. Roberts, avoids all the standard patter and cliches of so many conference education speakers and clearly articulates the importance of teaching students deceleration, patience and in deep attention, skills she identifies as rarely found instructed elsewhere today. Towards this, she opens by underscoring the “disciplinary texture that defines all teaching”. Such brilliantly unpopular ideas spoken so well. She then goes on to describe how she requires that her students, spend “a painfully long time looking at the work”. Its so mind-blowingly obvious and yet overlooked that students of art should observe a work of art for an extended period, just as the work was intended to be seen. Only by doing so does the work reveal itself. “Say a student wanted to explore the work popularly known as Boy with a Squirrel, painted in Boston in 1765 by the young artist John Singleton Copley. Before doing any research in books or online, the student would first be expected to go to the Museum of Fine Arts, where it hangs, and spend three full hours looking at the painting, noting down his or her evolving observations as well as the questions and speculations that arise from those observations. The time span is explicitly designed to seem excessive. Also crucial to the exercise is the museum or archive setting, which removes the student from his or her everyday surroundings and distractions. Too often I see university staff unsupported in their transition into flexible and online delivery. They are shuffled into meetings and events and hear nonsense jargon about how the “future is here”, are bamboozled with terms like “e-delivery” and are admonished that if they are not integrating new technology, they are not engaging. The leave fearing for their careers, but are offered no tangible way ahead. Im so relieved to see that COFA has put together a set of train-the-trainer resources to help their own teachers, and anyone else that is interested develop a practical and applicable skill set, right from scratch. Its really good stuff too. Just watching a couple of the video’s, I was so impressed to hear someone actually say “pedagogy before technology” in this one, I almost broke down and wept. Im investigating possibilities for online assessment. Currently my students mail me the url’s to blog posts with their submittable work. It gets rid of all the paper but the amount of emailing to confirm submission and then send out results and feedback is a bit ridiculous. There has to be a better way.